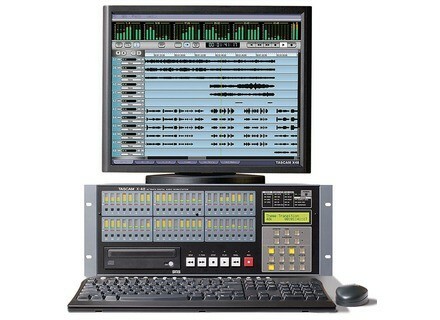 X-48, Digital Multitrack Recorder/DtD from Tascam. 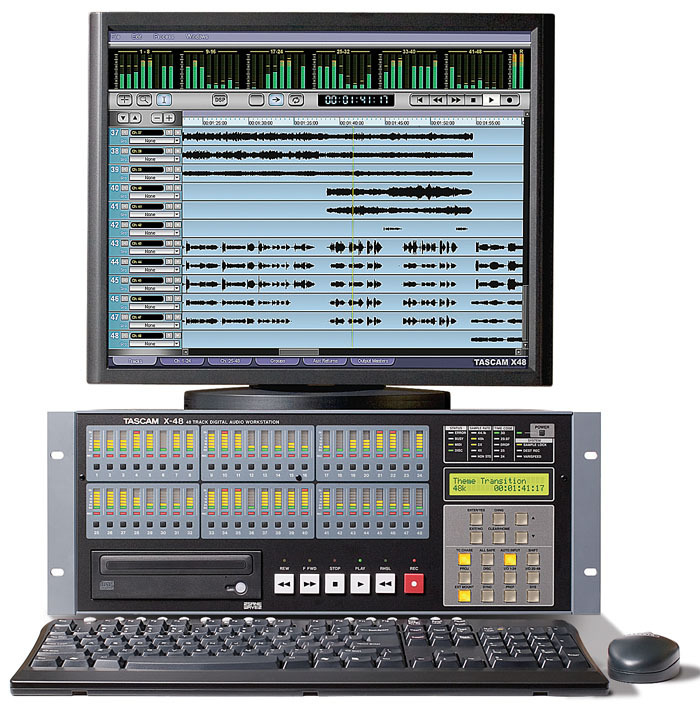 Tascam has released version 1.10 for its X-48 workstation. Among the new features are a new "Big Meter Mode," which changes the VGA display into a meter bridge for live recording and tracking. Other added features include a new "fail safe recording" mode which saves the file every 5 seconds. TASCAM also made improvements to the user interface, automation system and minor bug fixes. X-48 version 1.10 is now available for free download from the Tascam website. Gator G-Broadcaster Field Recorder Case The G-Broadcaster field recorder is designed to accommodate multiple filed recorder sizes, with its dual internal recorder storage cavities, one large, one small. Trinnov Optimizer ST Trinnov Audio has introduced Optimizer ST, a stereo loudspeaker processor featuring Trinnov digital room correction technology. Audient Zen At MusikMesse Audient will introduce its Zen analogue recording and mixing console at this year's MusikMesse.